At Audibel, the promise of ‘Hearing Excellence’ knows no borders. 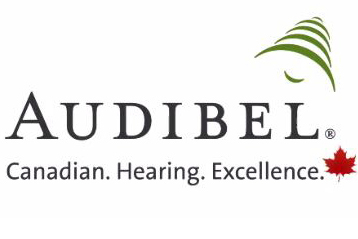 While the United States contains several hundred Audibel locations that provide the benefits of better hearing, many patients from Canada had no option for Audibel’s quality care- until now. 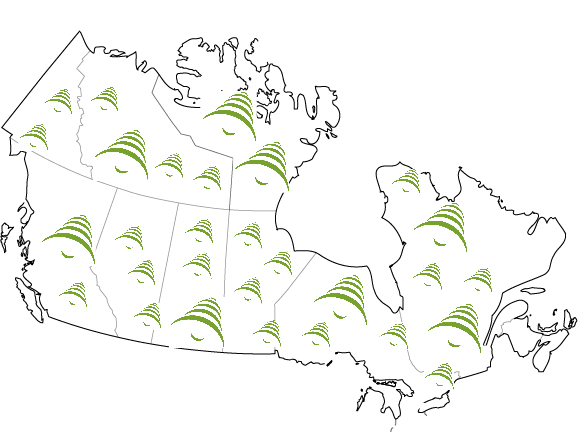 We are excited to introduce and welcome our new Network members north of the border, Audibel Canada! These practices have adopted the American. Hearing. Excellence. principles for themselves but with a unique spin; Canadian. Hearing. Excellence. For many Canadians, whether urban-dwelling or residents of the country-side, the simple sounds that are cherished are often unique to their activities and recreation. To many nothing rings better than the chorus of the Canadian national anthem before a hockey game or the sound of fireworks in the summer on Canada Day. In fact, our inaugural hearing practice owners banded together to create their own introductory video to define Canadian. Hearing. Excellence in this video. The heart of ‘Hearing Excellence’ remains the same no matter which side of the border you’re on. Every office upholds the principles of our platinum promise to provide the best hearing care experience possible. The consistent service at any location in either country is particularly helpful for patients living in Canada who travel or spend their winters in the United States. Expanding ‘Hearing Excellence’ across the border helps ensure that even more Audibel hearing aid wearers are better covered wherever in North America they roam.